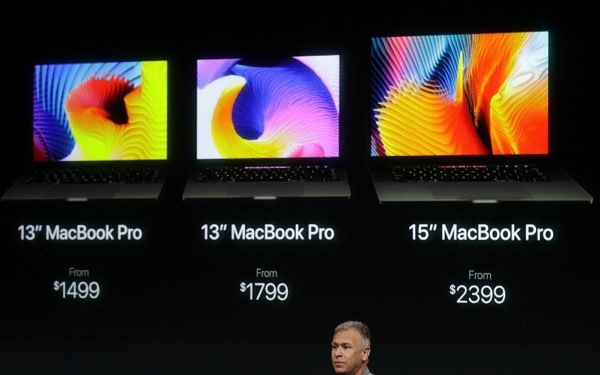 Apple showed off its latest MacBook Pro lineup at a special event earlier today, introducing the all new 13” and 15” MacBook Pro models with a Touch Bar and Touch ID. 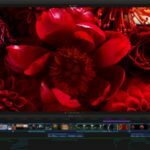 In addition to these two models, Apple also introduced a cheaper 13″ MacBook Pro model without the new Touch Bar, essentially seen as a successor to the existing 13-inch MacBook Air, which is not only smaller and lighter, but also has a Retina display. The base model starting at CAD $1,899 has 256GB of faster storage, 8GB of RAM, and a 2.0GHz Core i5. In weight terms, the Pro is marginally heavier, but has exactly the same weight as the first MacBook Air when it launched years ago i.e. 3 pounds. It also features two thunderbolt ports and Intel Iris Graphics 540. 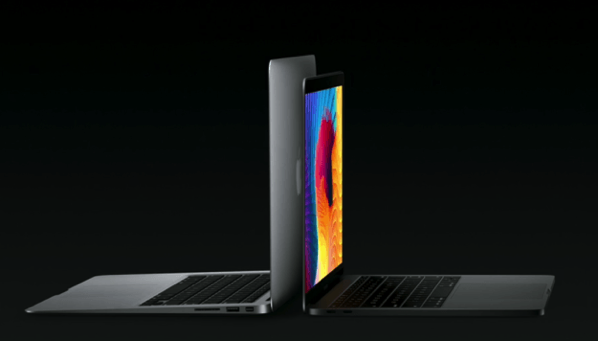 The new 13-inch MacBook Pro without Touch Bar is available to order from today, and will start shipping immediately.